Google Photos and Facebook can be so cruel when they send you an anniversary photo of you in thongs enjoying the sun on a winter sojourn. I mean Google (and Zuckerberg) are pretty smart – they should know I haven’t headed north in search of warmer days this winter. Instead, I’m hibernating at home in front of the heater…in ugg boots. Keep your memories to yourself thanks Google! Hema has been crisscrossing the Australian continent for 30 years collecting data for their maps, atlases and digital navigators. 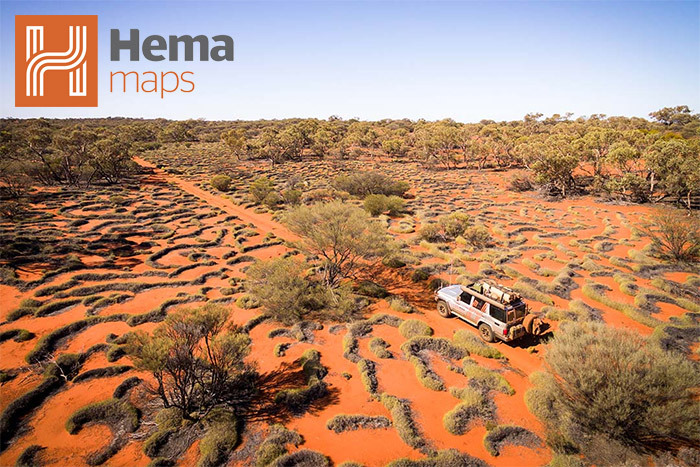 With a keen interest in off-road Hema has mapped hundreds of thousands of tracks and unsealed roads making life easier and far safer for 4WD enthusiasts around the country. When it comes to European maps we are spoilt for choice. There are maps for the continent, countries, cities, and regions. 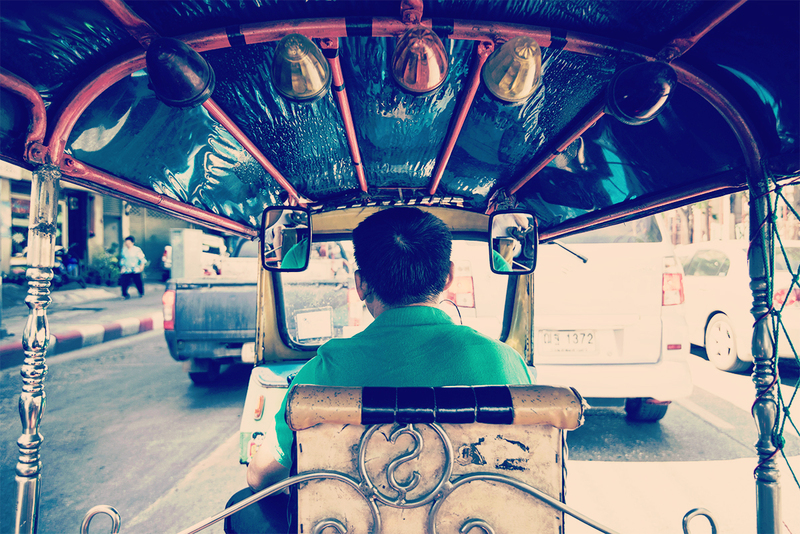 Your map can make or break your day when you’re travelling but choosing the right one can be a minefield. 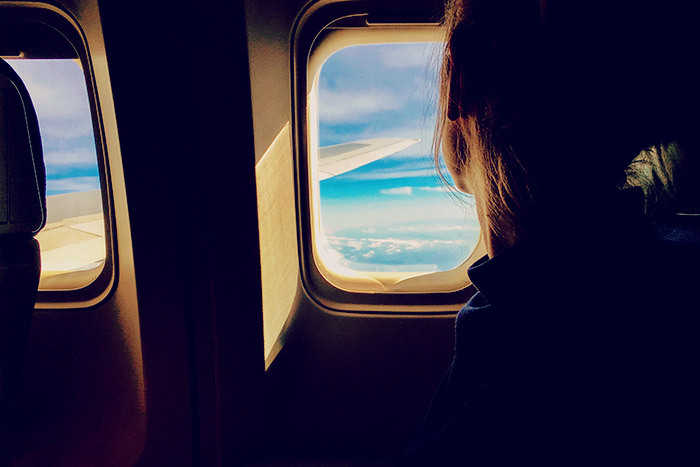 Consider what you want to explore and how you will get around and then with a little research you can select the maps that best suits your trip. If you are someone who likes to venture off the bitumen and hit the dirt road, you’re in luck in WA. The great state has plenty of amazing sights to take in so pack up the 4WD and make some memories with family and friends. WA also has some of the most inhospitable areas so heed the road warning signs and if possible travel with at least one other vehicle. Most of the north-west is best visited during the dry season so start researching and hit the tracks before spring. Here are four iconic road trips to add to your bucket list. Paper, canvas, framed or unframed there are endless options for world maps. 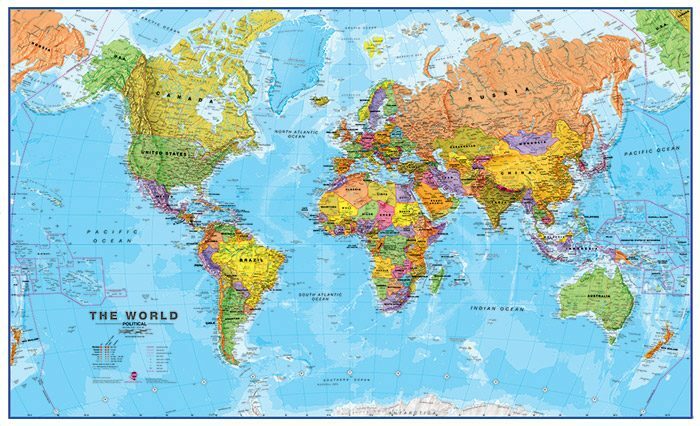 Buy a world map for the person who has everything, to fill a blank wall in the study or bedroom or for someone who is about to do some travelling. 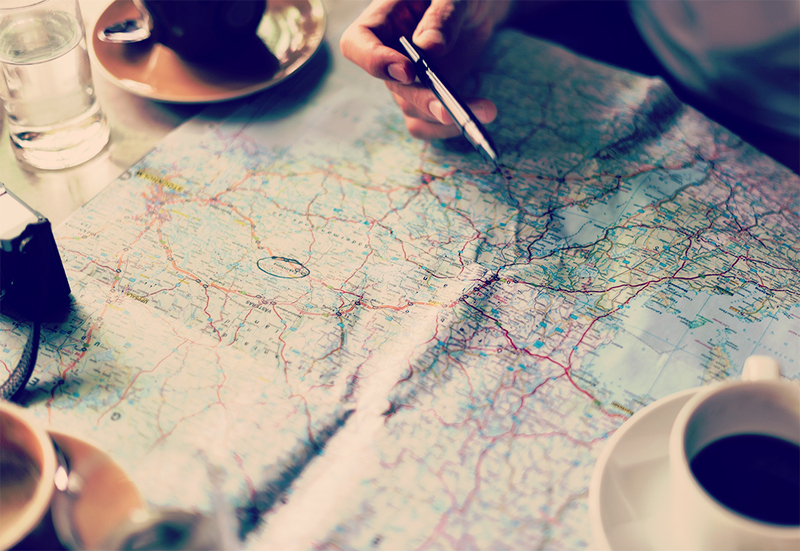 Either adorning walls or in the back pocket of a traveller, maps make unique gifts for people of all ages. 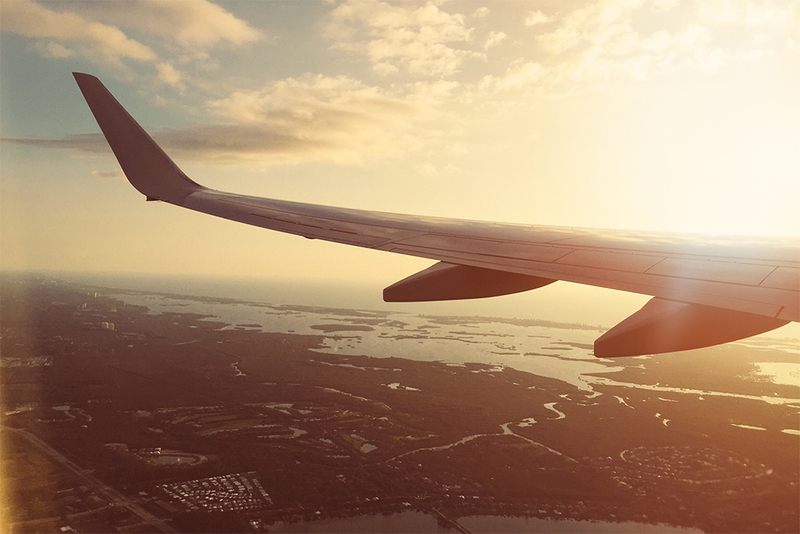 In part two of our Top 10 international destinations, we take a look at the second half of the list of the store’s most popular overseas travel destinations. In part one of our Top 10 international destinations, we take a look at the first 5 of the top 10 most popular overseas travel destinations in our store. If you are visiting a non-English speaking country and you don’t speak the lingo, you’re going to need some help along the way. A phrase book contains the most common expressions in a foreign language with their translation. The first known phrase book was published in 1594 so there has been plenty of time to perfect them for today’s traveller. With its reputation as the coldest, windiest, driest continent on earth, it’s a wonder there have been any travel brochures printed for Antarctica. But plenty of people have a visit there listed on their bucket list and tourism numbers are growing. In 2013-14 37,000 people visited the cold continent. Of these 10,000 travelled in ships in Antarctic waters but didn’t land. In 2011-12 there were only 26,000, a sharp decline following the banning of large cruise ships after the 2007-08 season which recorded 46,000. 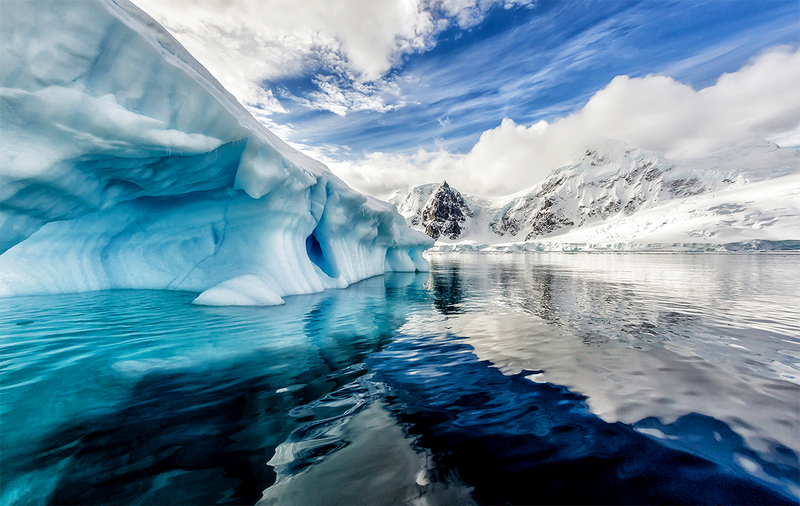 The delicate Antarctic ecosystem has no doubt breathed a sigh of relief. The popularity of the treadly has been growing steadily in Western Australia. It seems everyone is getting into cycling. It’s not just WA, the cycle paths around the country are bustling with riders from dawn to dark. 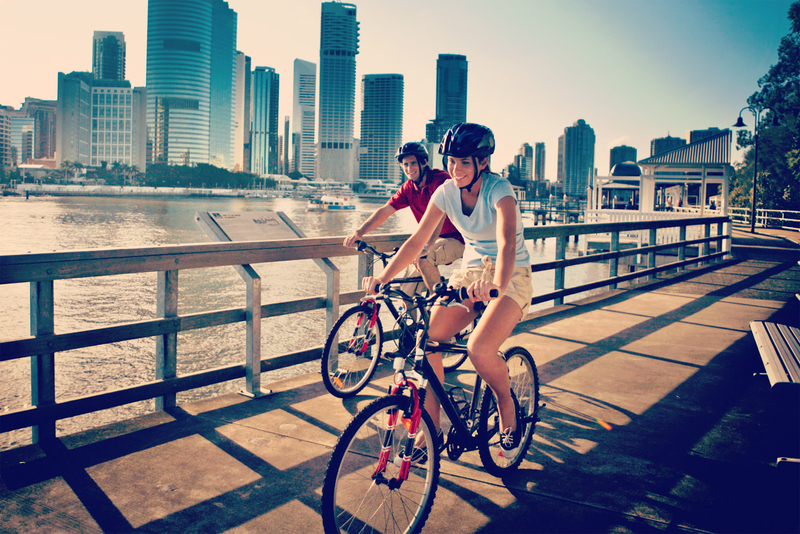 People cycle as a form of transport, sport and recreation. During the week, city car parks are full of bikes owned by office workers and on weekends coffee shops are crowded with lycra-clad cyclers getting their caffeine fix. Enter your email address to subscribe to this blog and get notifications of new posts by email. The Chart & Map Shop updated their cover photo. 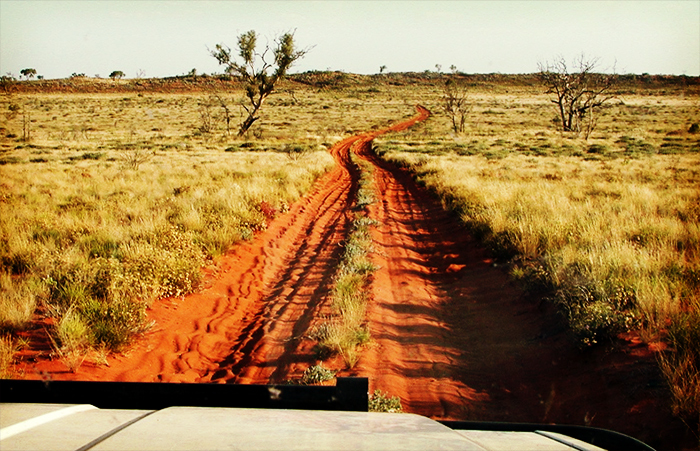 The Gibb River Road in the far north of Western Australia isn’t a long 4WD trip, but if you want to appreciate all the region has to offer you need to go off the beaten track. Contact Kununurra & Derby visitor centres for up to date information about attractions & facilities that are open & any permits that may be required. Not sure what gear you will need on your hiking trip? Here’s the recommended list from a bushwalking expert. This poster shows the Moon's phase for every night of the year. It also gives the exact date and time of all the full, new and quarter moons throughout the year. © 2019 The Chart & Map Shop.